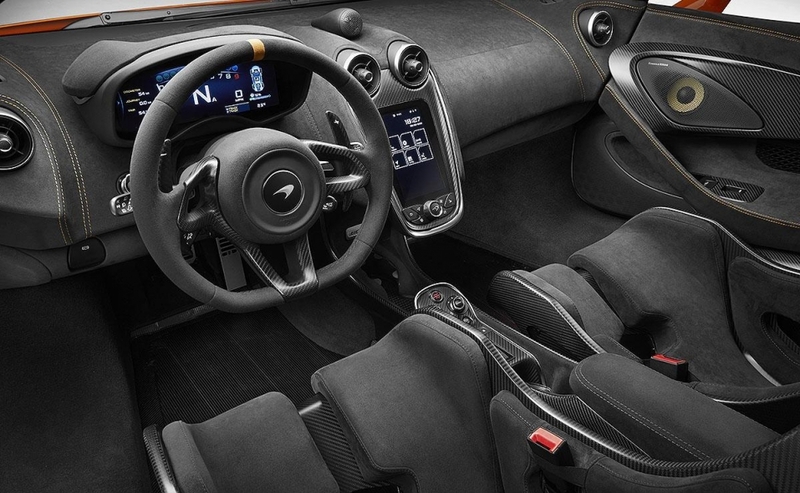 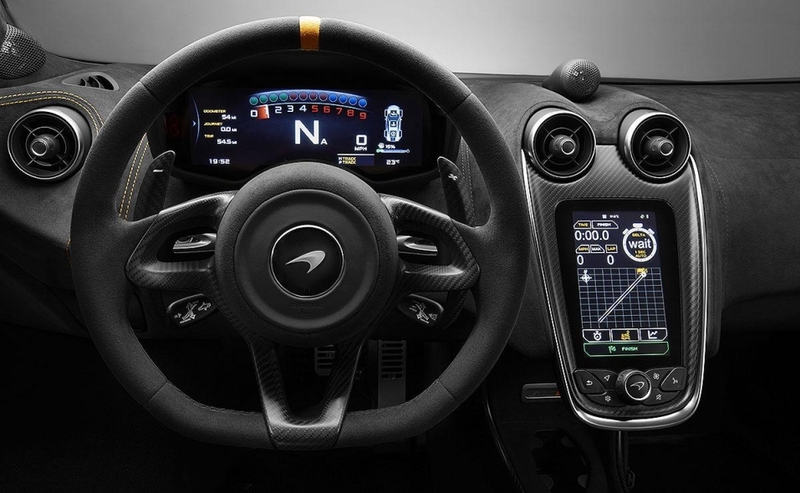 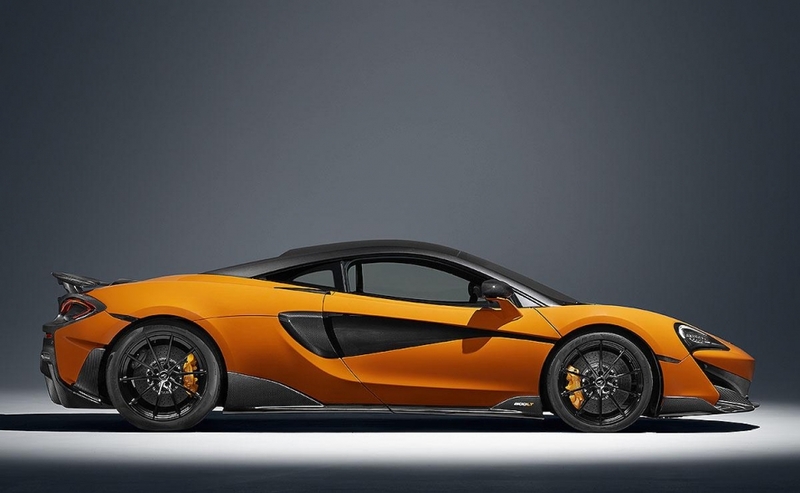 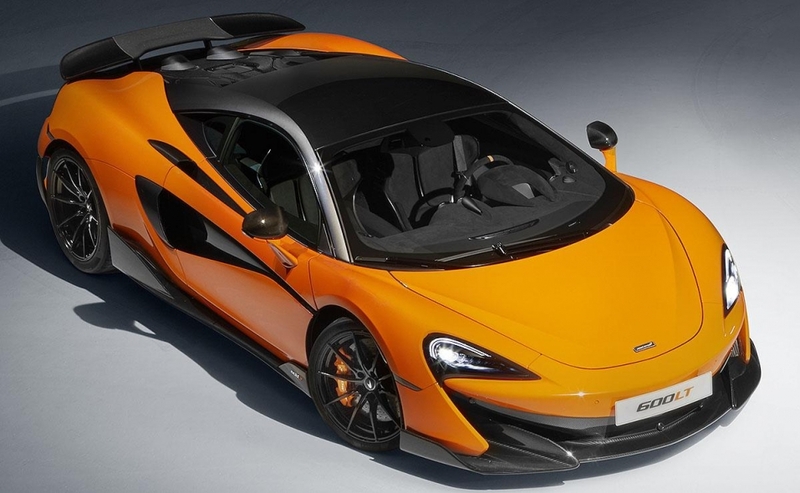 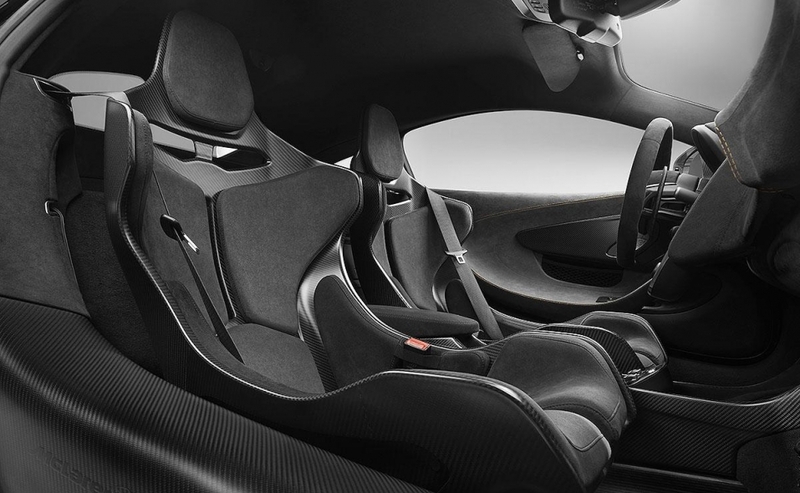 The McLaren 600LT, the LT stands for "Longtail," gets its name from a body that is 2.9 inches longer than a 570S coupe. 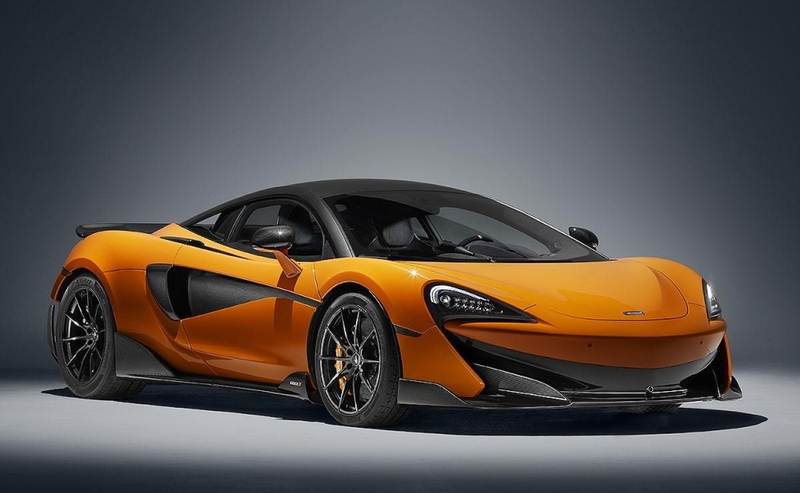 Track-ready features include an extended front splitter, lengthened rear diffuser and a fixed rear wing -- all composed of carbon fibre. 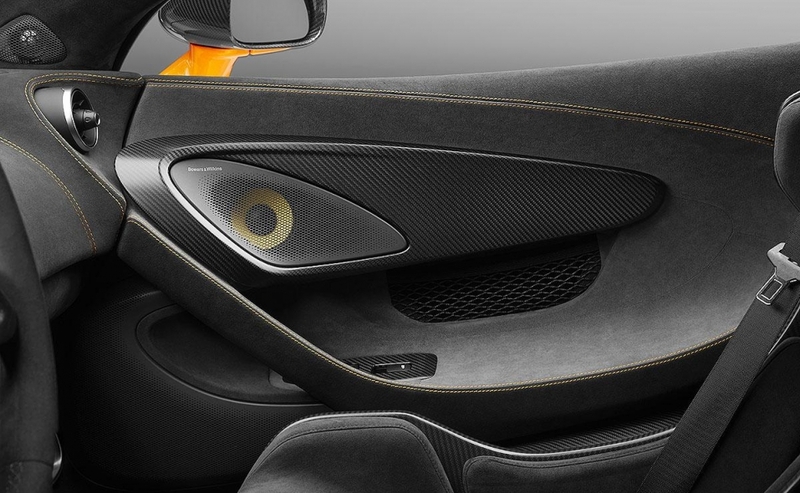 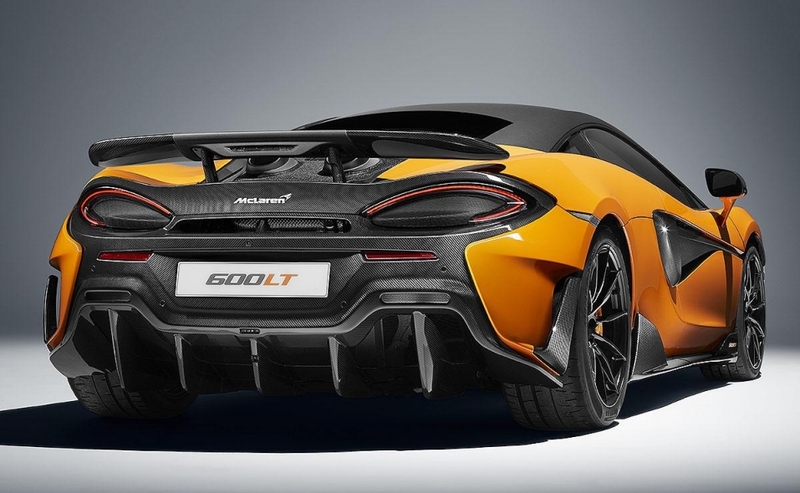 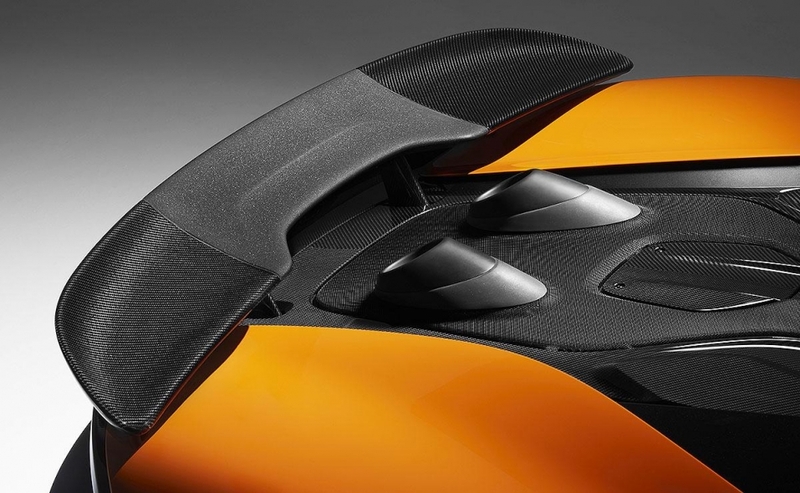 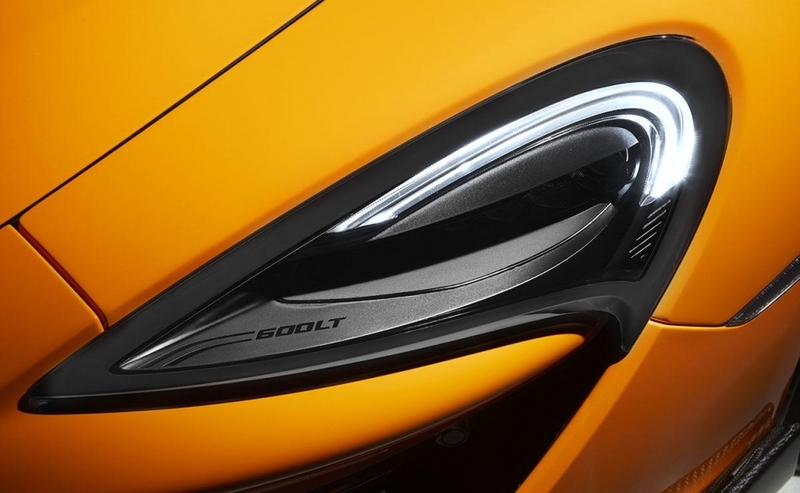 The 600LT is also equipped with a top-exit exhaust system, which McLaren says contributes to additional weight savings.